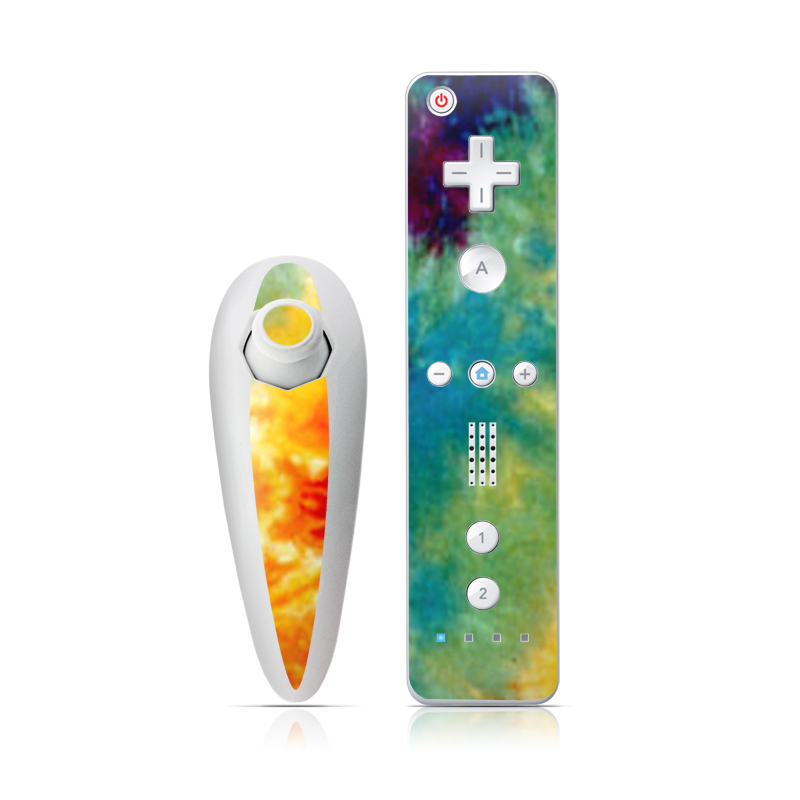 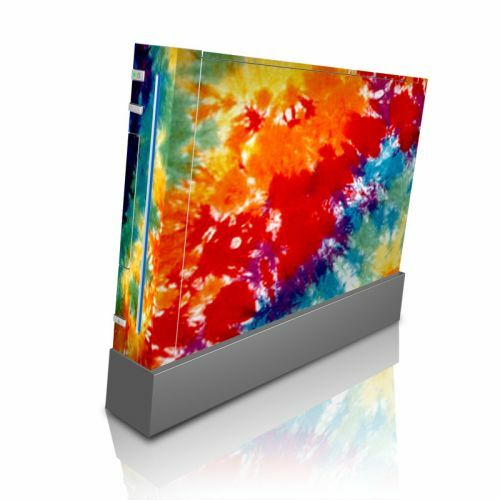 iStyles Wii Nunchuk Remote Skin design of Orange, Watercolor paint, Sky, Dye, Acrylic paint, Colorfulness, Geological phenomenon, Art, Painting, Organism with red, orange, blue, green, yellow, purple colors. 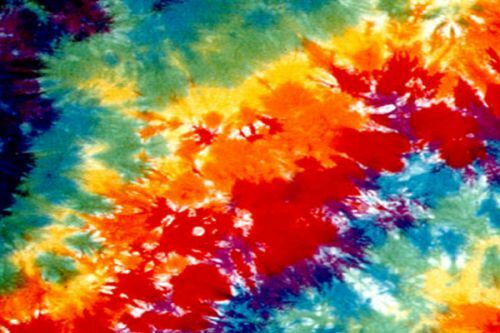 Model WIINC-TIEDYE. 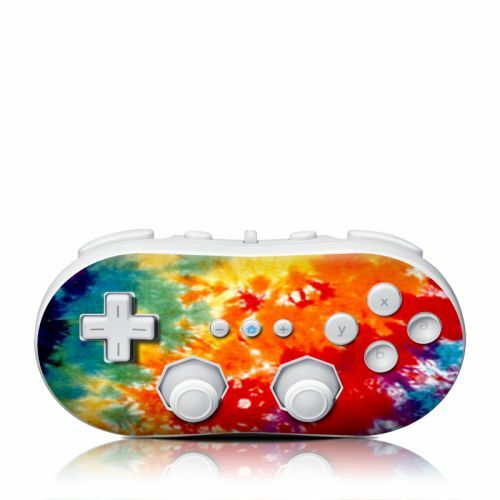 Added Tie Dyed Wii Nunchuk/Remote Skin to your shopping cart.